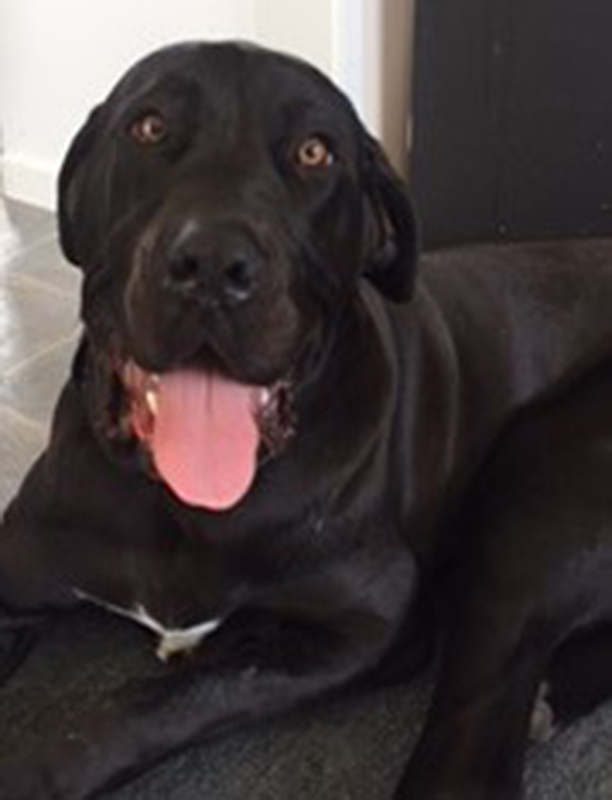 Neo, the 50kg, 10-month-old, Bull Mastif X Great Dane has a heart as sweet as the look on his face! Rescued from the SPCA at five-months-old, poor Neo has always suffered from weakness in his hind legs and became very lame after walking down stairs. We went out to his house to visit him and immediately fell in love with his kind face and gentle nature! However, it was pretty obvious that Neo was suffering with chronic pain and this was holding him back from being the bouncey pup that he should be! Fortunately for Neo, his owners are incredible and were keen to get to the bottom of his lameness. Radiographs were performed and showed severe hip laxity. Hip laxity is a term to define "loose ligaments" in which causes great pain and uncomfort to a patient and carries a high risk of development of Osteoarthritis. The treatment for hip laxity is different for each individual patient. 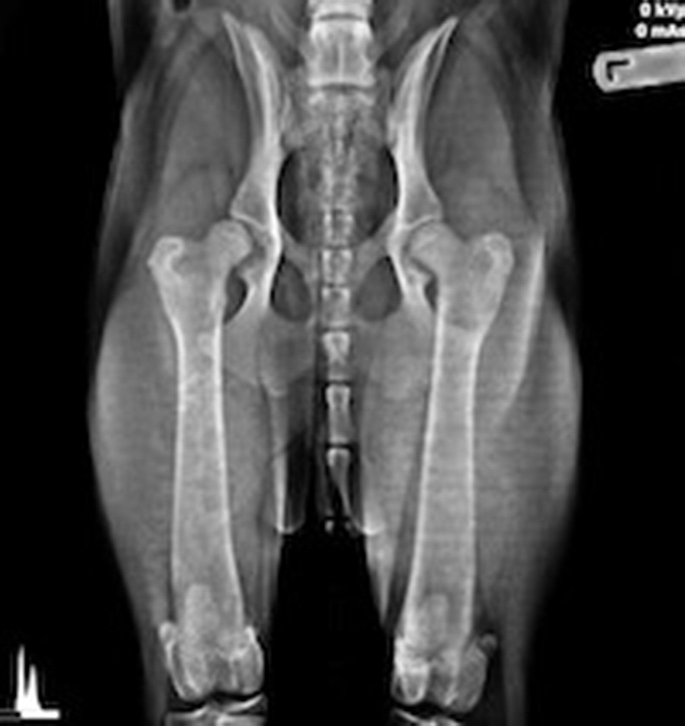 Neo's owners decided on Hip denervation, a procedure to surgically deaden the nerves going to the hip joint. Dr Joerg performed the surgery where an incision is made over the hip, and the nerves are shaved off the hip joint. This will prevent pain in the joint and allow Neo to run with much less pain. The following day, Neo was a completely different dog! He was full of beans and you could possibly say that his level of activity had gone from one end of the scale, to the other! He came in to the clinic and spent the day wooing our nurses who tried to keep him calm so full recovery could be established! A week on and Neo is doing great!! He finally can be the playful pup that he was destined to be! He sure is a lucky man to have found such a wondeful forever family! To read more of our newsletter, please CLICK HERE.